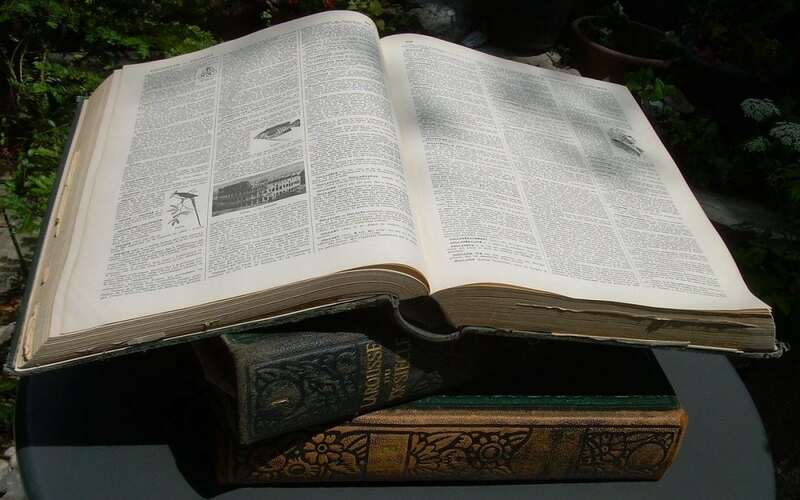 If you want to look up words in another language, or even just British English, Dictionary has you covered, with a long list of other reference works. 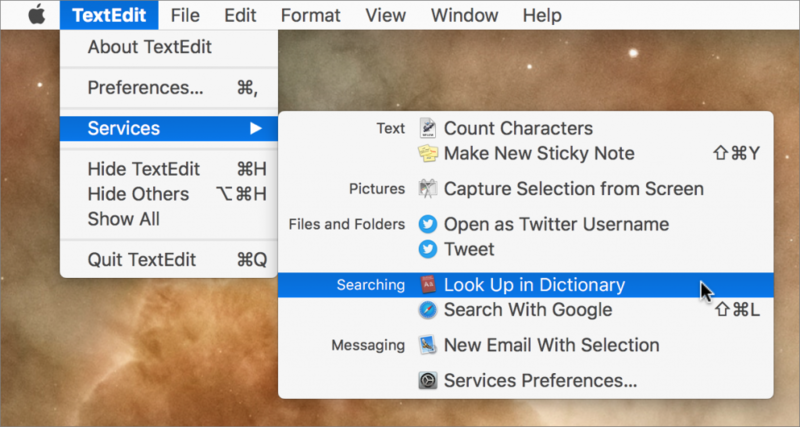 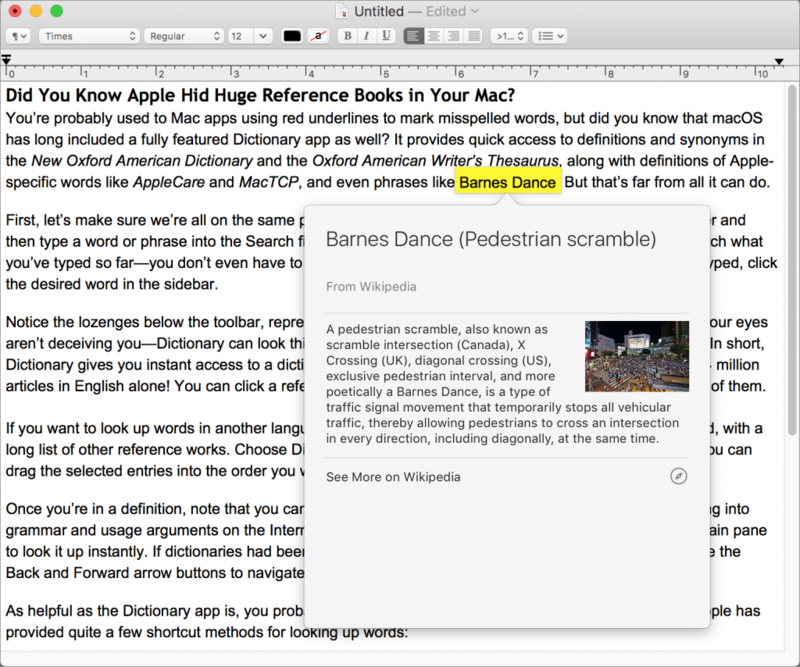 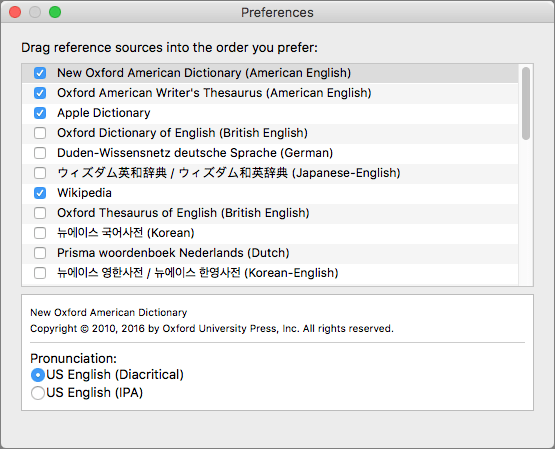 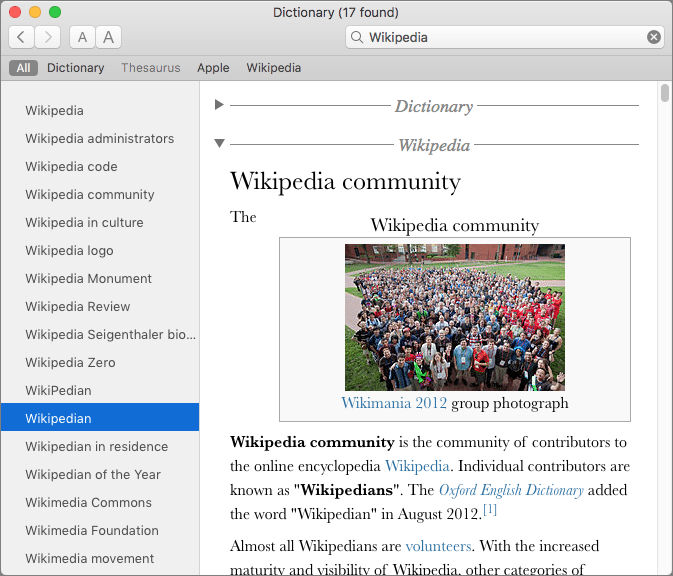 Choose Dictionary > Preferences and select those you’d like to use. 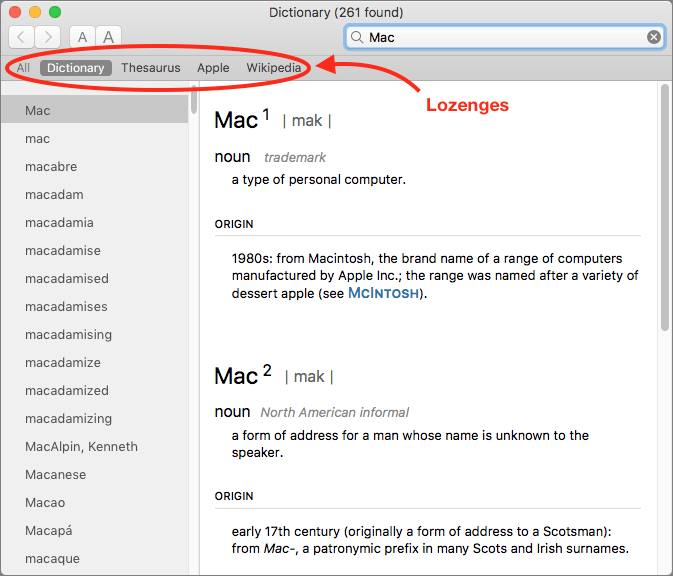 You can drag the selected entries into the order you want their lozenges to appear below the toolbar.